The World Green Building Council is a global network of Green Building Councils tasked with transforming the places we live, work, play, heal and learn. 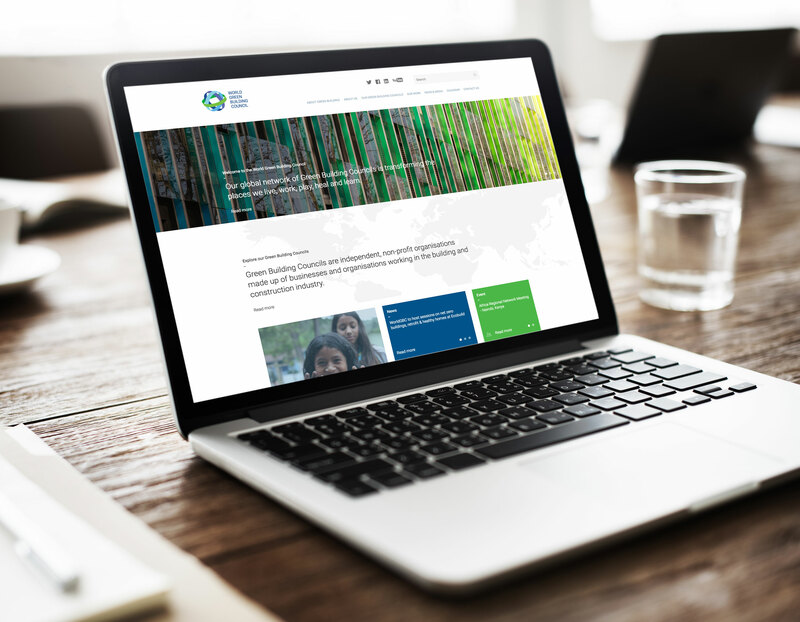 A new website was required to reflect an updated brand and provide a digital tool to allow WorldGBC to communicate easily with all audiences and promote their services worldwide. The site also allows local GBC’s to have a digital presence. Chalk worked closely with WorldGBC and its stakeholders to ensure the solution met all objectives. The build of the site also allows for future functionality to be easily added via a module system.